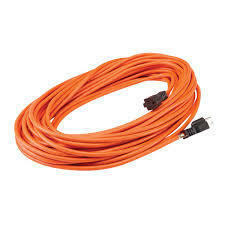 Make sure you have enough room with a 25ft extension cord. Some inflatables have two blowers, so if you're getting a larger one and you know you need extension cords make sure to order two. We will not have extras.